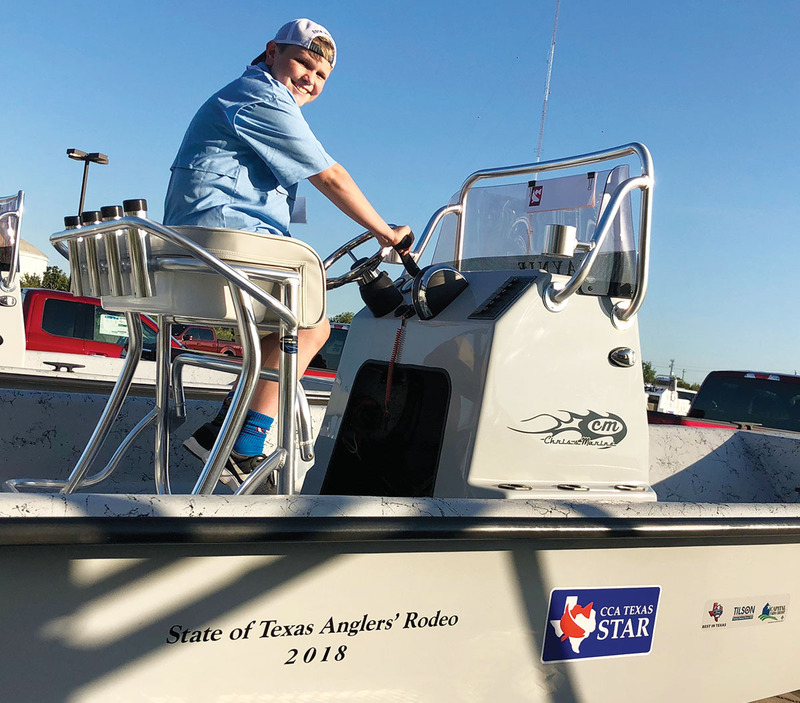 HOOKED Sam Lack, a student at Pin Oak Middle School, caught a specially tagged Star Tournament redfish, which won him a boat and a college scholarship. Whizzzz, the sound of my fishing rod casting into the water. Little did I know the fish I would catch would change my life. That fish would win me a Haynie 23-foot-long Big Foot fishing boat and a $25,000 college scholarship to a school of my choice! I was waiting for about 10 minutes, and then my line got tight. I told my dad to grab the net as I vigorously started to reel in my line. As the fish got closer, I noticed it was a redfish, which surprised me, because redfish are normally caught on bait hooks (the “normal” C- or J-shaped hooks). That night, I was using a treble hook (a 3-pronged hook) and cut mullet as bait. Redfish are normally caught on bait hooks because they take time to eat their food, while trout are caught on treble hooks because they quickly swallow their food. Once we got the fish on the pier we put in a net, and I pulled it out of the water to admire it. The fish was about 2 feet long. As I was examining it, I noticed something sticking out of its side. It had a small metal wire coated in a red cover with small print. When I showed it to my dad, he told me it was probably a research tag and that there was no way it was a tournament fish. He told me to read the print and it said STAR TOURNAMENT NO. 1004, and there was the CCA’s phone number. This was no normal fish; this was a CCA (Coastal Conservation Association) Star Tournament redfish. In disbelief I called my grandpa and my mom. They rushed down to the dock. After a lot of disbelief and downplaying on my mom’s part we had an official weigh-in, and my dad had to take a polygraph (lie-detector test). 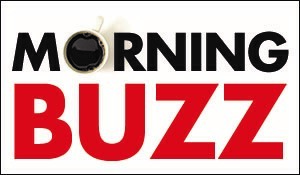 Then it was official. I now own a boat and have a scholarship from Ford waiting for me when I get into college. If an adult had caught this fish, they would have gotten an F-150 pickup truck. The CCA told me I was the second person to catch a Star Tournament redfish this year and the second kid to ever catch one!